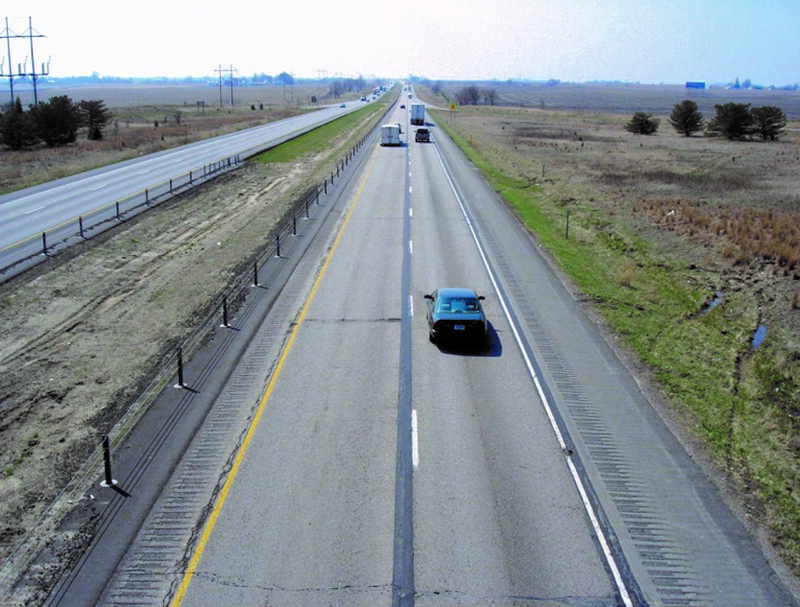 Studies show Interstate highway median cable barriers save lives. The braided metal cables effectively keep vehicles from crossing medians into oncoming traffic and out of harm’s way of head-on collisions. Now the state’s transportation officials want to know how well Iowa’s barrier system is working. 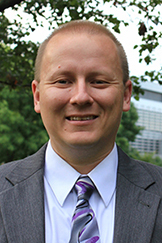 Peter Savolainen, a safety engineer at Iowa State University’s Institute for Transportation(InTrans), is determining the effectiveness and cost efficiency of the barrier system. He is conducting a two-year, in-depth analysis for the Iowa Department of Transportation (DOT) that will help the state determine where to install additional cables. Although a cable system is less expensive to install than concrete or steel barriers, cables and posts usually require repair when hit by a vehicle. Repair costs, however, are more desirable than head-on collisions, he says. Savolainen, who led a similar research project in Michigan, will examine crash data including injuries, fatalities, and crash locations before and after the barriers were installed. He also will analyze the cost-effectiveness of the cable barrier system. The barriers are designed to be flexible and absorb crash impacts without acting like a slingshot and directing vehicles back onto the highway, according to Savolainen, also an associate professor in ISU’s Department of Civil, Construction, and Environmental Engineering. Three to four high-tensioned cables are strung along posts engineered to break when hit, allowing the cables to keep vehicles from crossing the median. Iowa first installed cable systems on a limited basis in 2003. However, it wasn’t until 2011 that the state began an aggressive installation plan. Today Iowa has about 300 miles of Interstate cable barriers. According to the Iowa DOT, the number of cross-median fatalities on the Interstate system shrunk from 16 in 2010 to six in 2014. Savolainen’s research will assist state officials in determining how many more miles of cable will be installed and where it will do the most good. Not every Interstate segment is suitable for the barriers. Factors such as the steepness of roadside slopes, horizontal curves in the road, and median width can each impact the effectiveness of the barrier. “This study will help the Iowa DOT to more effectively invest their limited resources in this safety feature,” Savolainen adds. The research project is expected to be completed in summer 2017. ISU’s Institute for Transportation administers 15 centers and programs that are leaders in transportation research, outreach, education, and workforce development.